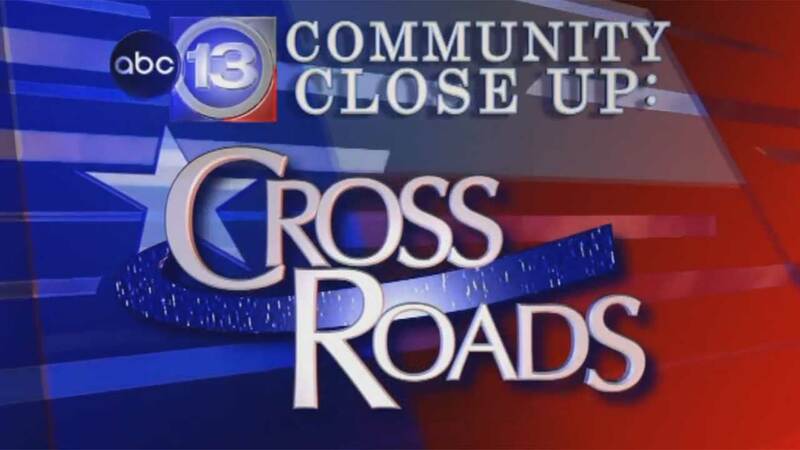 HOUSTON (KTRK) -- This week on Crossroads, a look inside domestic violence, honoring African American entrepreneurs who've succeeded in business, and celebrating African Fashion Week Houston. Segment 1 - October is Domestic Violence Awareness Month. The mother of Houston Texans star DeAndre Hopkins talks about surviving an abusive relationship that almost ended her life. The incident led Sabrina Greenlee to create her own organization called S.M.O.O.T.H, which stands for "Speaking Mentally Outwardly Opening Opportunities Toward Healing." Its goal is to help women and children end the vicious cycle of domestic violence. Segment 2 - A preview of the 2016 Pinnacle Awards put on by the Greater Houston Black Chamber. Segment 2 - A preview of the 2016 Pinnacle Awards put on by the Greater Houston Black Chamber. It honors African American entrepreneurs who've succeeded in business and made a positive impact on their communities. Guests are Courtney Johnson Rose, Chair of GHBC and Che' McFerrin, Pinnacle Awards Co-chair. For more information on the Oct. 22nd event, visit: www.ghbcc.com/pinnacle or call 713-660-8299.